Naoto Shirogane is one of the main characters on Persona 4, made by Atlus, a JRPG that deals with identity issues, high school drama, exploring a mysterious world inside TVs and a murder mystery. At first, Naoto is a young ace detective, that helped the police to solve numerous cases, despite being still a high school first year. 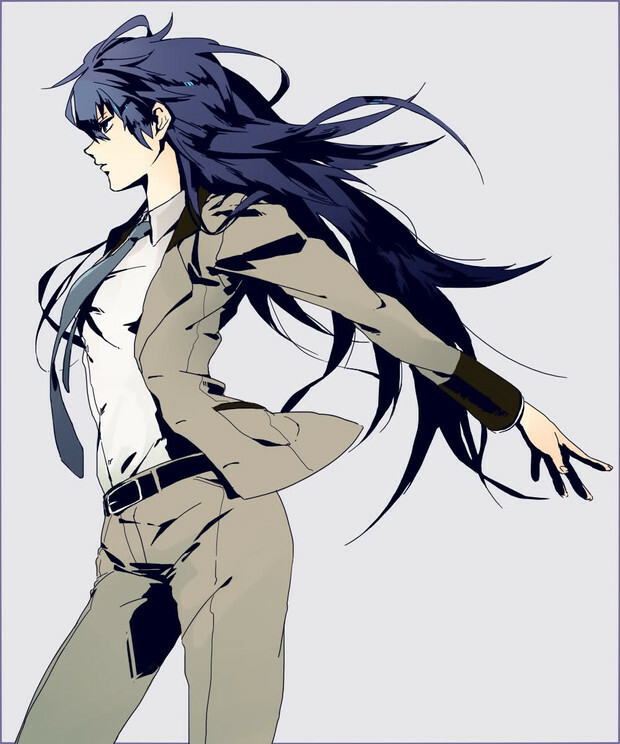 As Naoto gets involved into the case, it is revealed that, in fact, she is a woman passing as a boy. And it is here that some misconceptions seems to happen. Naoto comes from a family of famous private detectives, and from an early age showed interest in becoming a detective and carrying on the family business. 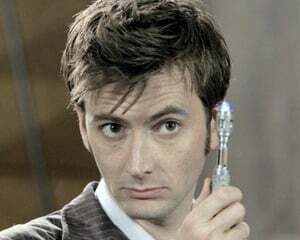 But because she is a woman, and the world of criminal investigation is a male dominated one, she decide to pretend to be a boy, so to avoid the police dismissing her skills because both her age and her gender. Since she couldn't hide her age, she decided to hide her gender. It is here a lot of people get confused. In no moment in the game is implied that her cross-dressing is sexual of nature. She doesn't do it because she feels attraction to other women or because she believes her physical gender is not compatible with the gender she believes she should be. She do it so she can receive the respect she believes her skills. In no moment in the game it is implied that she did it because she wanted to be a man. As the game progress, after she is confronted with her hidden feelings, she start to accept that she is a woman, and that this shouldn't hold her from being the detective she wants to be. She decide to not hide her true self anymore and become a great woman detective, to get the respect she deserves, not with deceit, but with hard work. 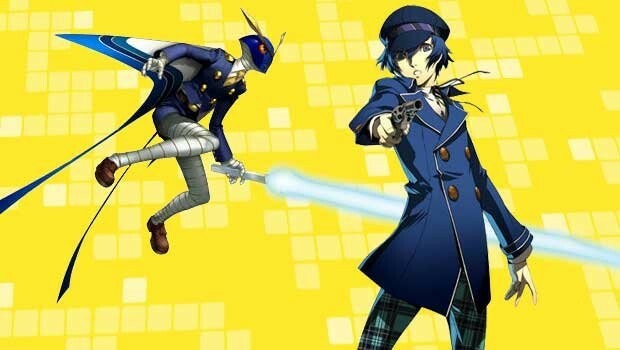 Many people got angry with this, because they believed Naoto to be a transgender character and felt that she not assuming such role was a betrayal and a case of Atlus being hateful. But they forgot that in no moment in the game Naoto's sexual identity was said, even implied, to be that of a transgender. It was people searching for someone to identify themselves with that make them believe, without base, that Naoto was like them. 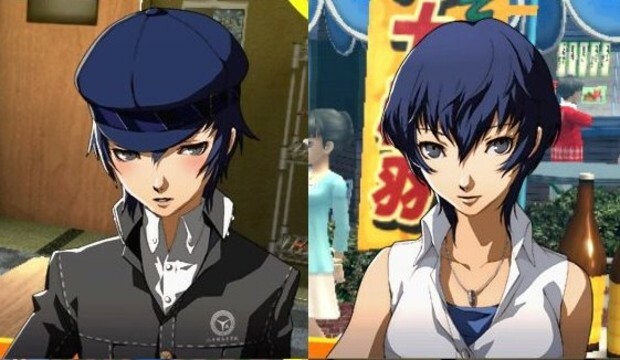 And when the game revealed that Naoto cross-dressing had nothing to do with her gender identity, but with her need to be accepted in the job she loved, they got disappointed, even angry. Since we don't have many heroes that aren't straight characters, many people who don't identify themselves as straight search everywhere for heroes and heroines that fits the image they have of themselves. Naoto seemed to fit the role at first, but when her true reasons where revealed, breaking the expectations, people get angry. It was their expectations that betrayed them, the image they projected themselves, not Atlus. As the story progress, specially in Persona 4 Golden, Naoto comes into terms with her identity and her true desires. She left behind the image and expectations she had of what a great detective should be, that of a manly adult man, to understand that if she wants to be respected as a detective, she need to accept herself and work to get the respect of others, not conform with the image others created and that she impose on herself. She accepted herself. Apparently, people can't accept her outside of what they want her to be. Interestingly enough, many of the people that got angry at Atlus are doing exactly the same mistake Naoto's and society in Persona 4 made. Expecting someone to conform to an image they projected themselves upon others and then demanding this image to be fulfilled. Persona 4 main lesson is of acceptance of yourself and coming to terms with what you want against what others expect of you. In this curious case, it is clear that people forget completely the lessons the game tried to teach and decided that their own expectations should have being met. 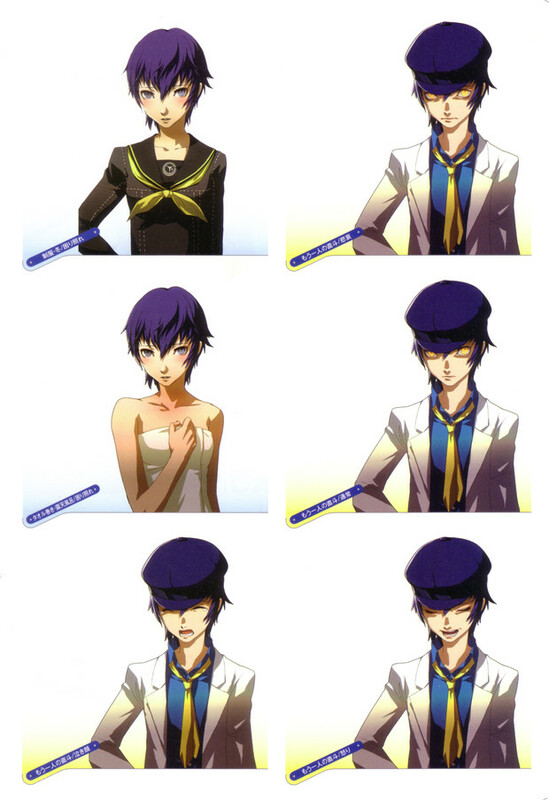 Naoto's identity issues never had anything to do with her sexual identity. It had to do with being accepted as the person she is, not the person others and herself wanted her to be. And maybe that is what people need to remember. That the main lesson of Persona 4 is not just the acceptance of yourself. It is also to learn to accept others and not let your own expectations cloud your eyes and hide the true others in front of you. Because if you let your expectations hides the truth in front of you, you will be disappointed. We have a saying here in my country. The worst blind is the one who refuses to see. So, next time, always remember to not let the fog of your expectations hide the truth in front of you. Otherwise, disappointment waits.